After unveiling the price of their new Dell Visor Mixed Reality Headset last month at $350, hardware manufacturer Dell has this week announced that the new Windows headset is now available to preorder. 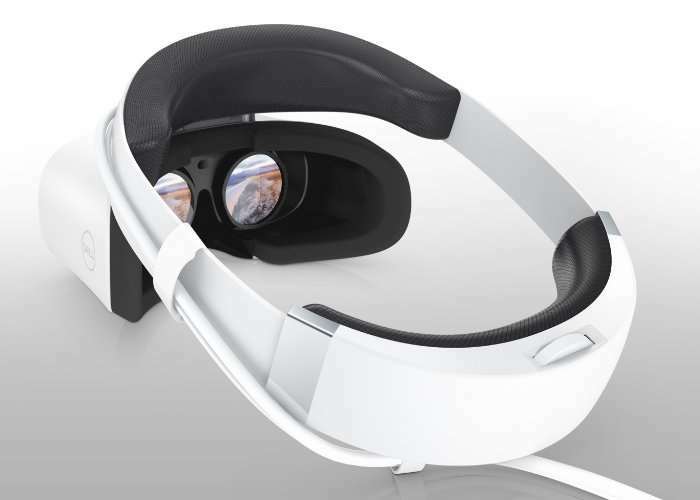 Shipping of the Dell Visor Mixed Reality Headset is expected to start on October 17th, 2017 and will compete with other manufacturers such as Acer, Asus, Dell, HP, and Lenovo who have also created Windows mixed reality headsets which will be available for the Windows 10 Fall Creators Update launches and start from $299. The official Dell website explains a little more about what you can expect from their new virtual and augmented reality hardware. – Become one with the experience: Move with agility thanks to a weight-balanced headband designed to take the pressure off your nose and cheeks and ground your center of gravity. – Get lost in the moment: Front and rear head sponges made from a high-density material reduce friction for complete comfort no matter where you choose to explore. The headband fits snugly on your forehead while the rubber nose pad blocks incoming light. – Master your domain: Command your world with the Dell Visor Controllers (sold separately). Six degrees of freedom allows for seamless movements in virtual reality, from forward, backwards, up and down to left and right. Complete your experience with Haptic feedback, a sensation that responds to touch and makes every movement feel more real. – Turn your world inside out: Camera sensors located on the visor use inside-out tracking to conduct the controllers. This eliminates the need for external cameras and delivers an immersive experience anywhere. 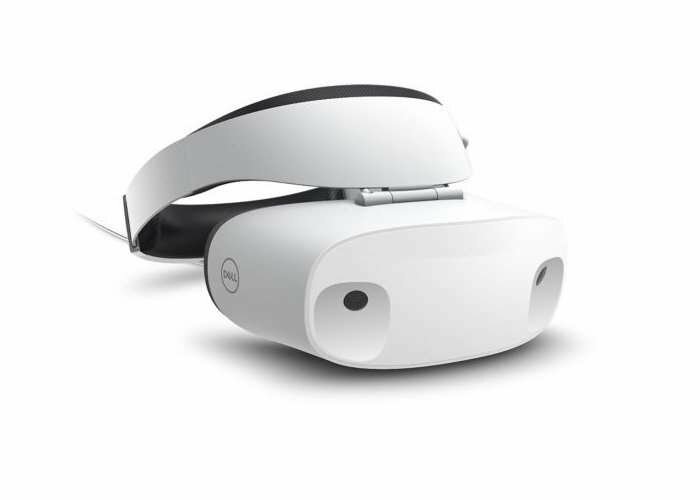 For full details and to preorder your very own Dell Visor Mixed Reality Headset jump over to the official Dell website by following the link below and place your order for $350.